Award-winning developers Trion Worlds recently announced a long list of exciting updates and changes heading to their most popular MMO titles including Defiance, Trove, ArcheAge and Rift. 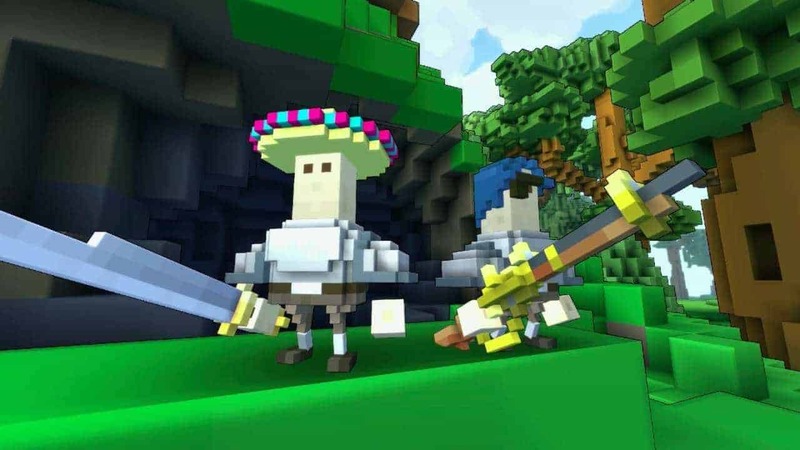 Starting off with Trove, the voxel-based MMO adventure game that has amassed a huge following since its release on July 9th. This Fall players can expect a variety of exciting new content with The Shadow Tower update, introducing a brand new class in the form of the Lunar Lancer alongside additional endgame content and a release on the Mac platform. Next up is Defiance, the MMO based on the critically acclaimed science-fiction show. The next update for Defiance will introduce the Shrill, a brand new race of enemies promising to challenge players in new and exciting ways. A new rarity tier of weapons, Supreme Weapons, will also be introduced – with changes applying to both current and future weapons. Rift will soon welcome update 3.4 that, for the first time since the games original launch, will introduce a brand new calling in the form of the Primalist. The launch will also include 6 new souls and a plethora of additional content including new expeditions, a brand new raid and a challenging new dungeon. Saving the biggest ’till last. ArcheAge will soon welcome its biggest update in the games history. Heroes Awaken will see the introduction of the highly anticipated Hero System alongside improvements to the Guild Progression System, additional housing options and various fixes and improvements to current content.